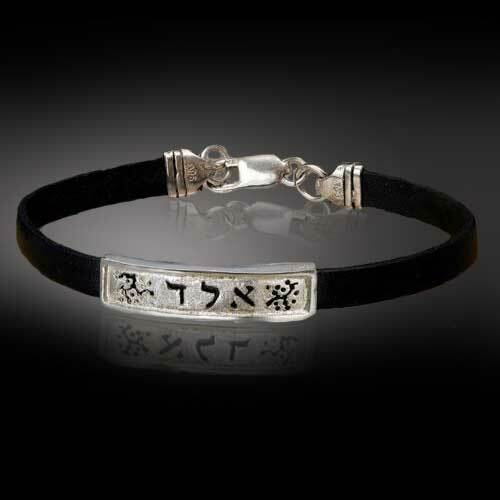 This Kabbalah bracelet is a beautiful talisman in a unisex design. 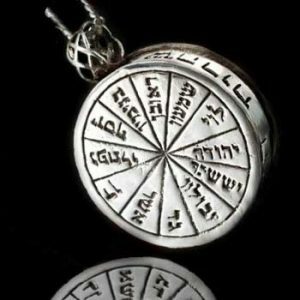 Made from black genuine leather and sterling silver , this jewelry is beautifully inscribed in Hebrew with sacred words of “Ana BeKoach” prayer. The prayer Ana Bekoach, an ancient Jewish prayer, is also known as the 42 Names, is consisted of a powerful code. 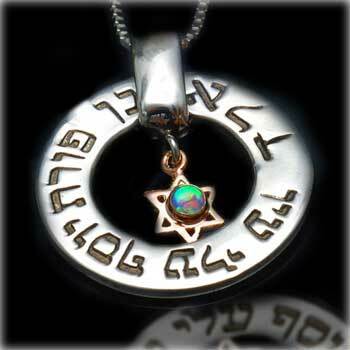 This powerful blessing is believed to draw divine protection, blessing and positive breakthrough in ones life. 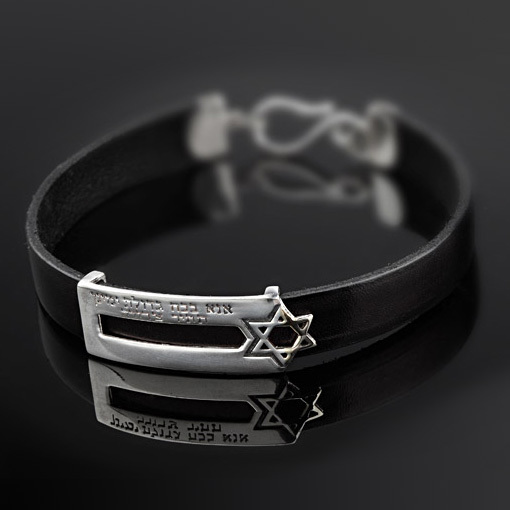 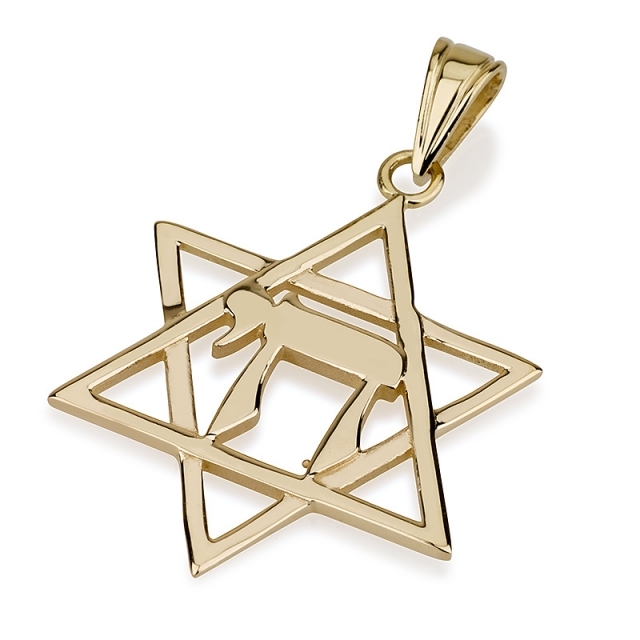 The bracelet is also decorated with a delicate gold Star of David. 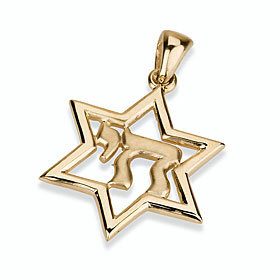 This item is handcrafted in Israel.